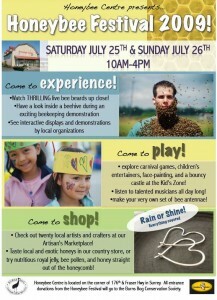 If you’re in the BC lower mainland, come see me at the Honey Bee Festival this weekend! 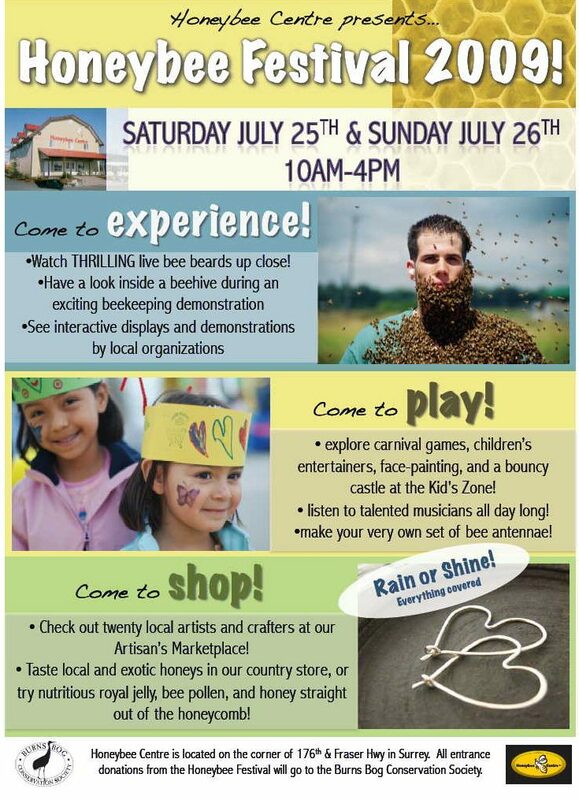 Enjoy 2 days of FREE fun and entertainment for the entire family. Check out their website for more info and directions. 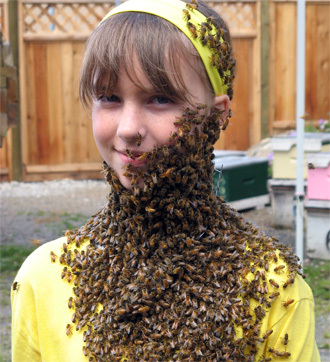 note: I will not be donning a beard of bees at this event. Just so you know.